CB08 - British Light/ Flank Company in Shako Firing. In each British Battalion there were two Flank Companies, marked out by their more elaborate shoulder decoration. 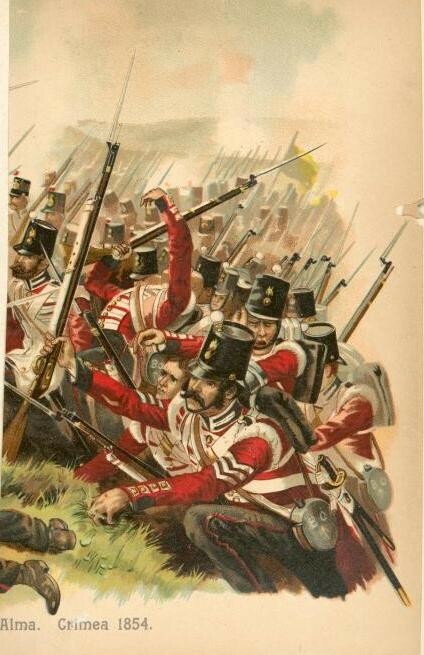 The same shoulder decoration was found on the Light Infantry and Fusilier regiments, so these figures can be fielded without the Line (Center) Infantry to represent Light/ Fusilers.